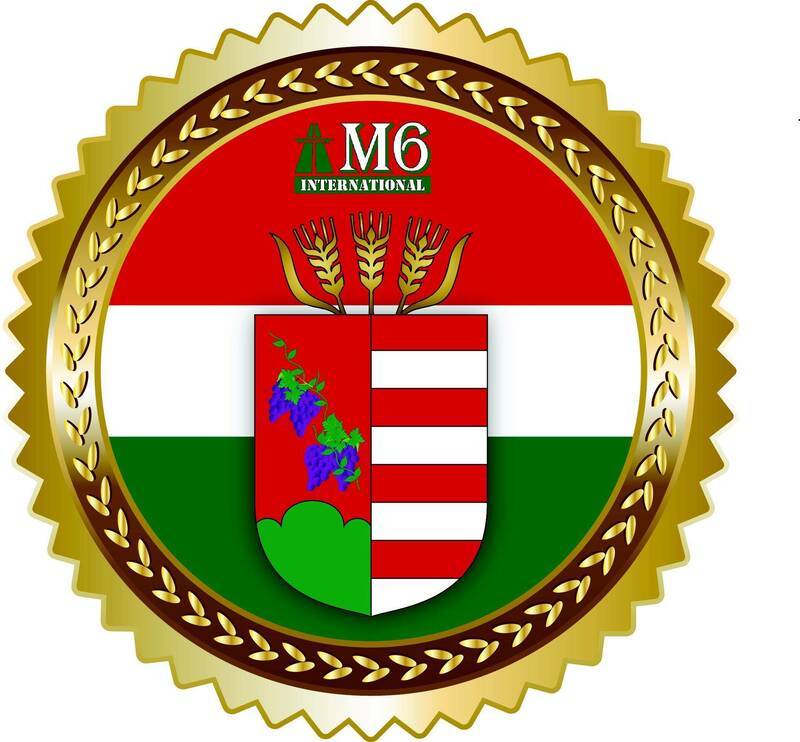 All Our Hungarian Wines are Certified GMO Free. Vines and grapes are farmed using Sustainable Viticulture and Farming Practices. 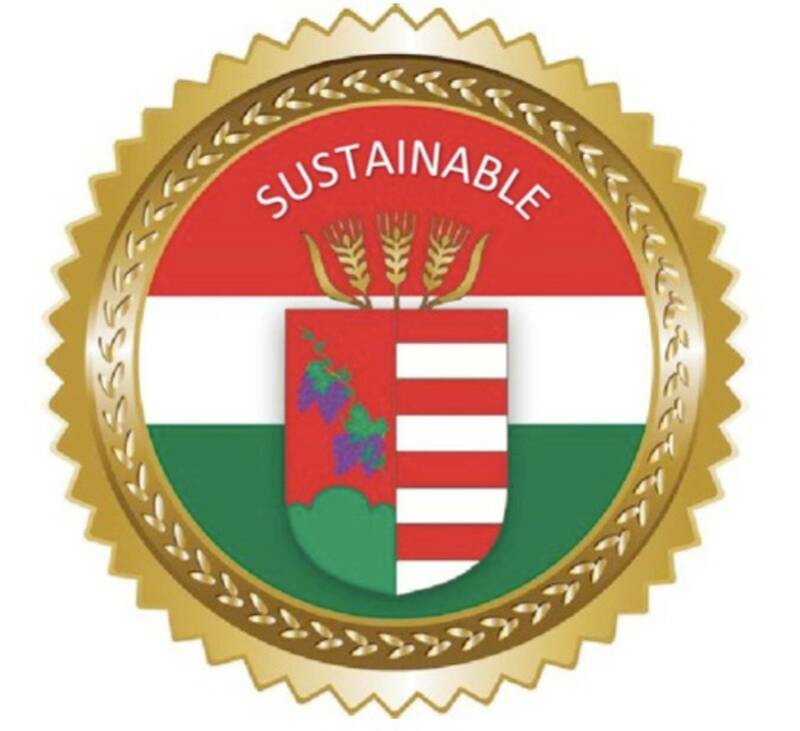 Sustainable Hungarian wine-making is the practice of farming land, maintaining vines, harvesting grapes and processing wine while having a minimal impact on the environment. This practice requires attention to the specific issues present in the vineyard regarding maintaining soil health naturally, and promoting biological diversity in the vineyard. The result is a healthier and more productive vineyard and winery. Promote the growth of cover crops to reduce groundwater runoff, increase root development, and mulching for natural fertilizer (Nitrogen-rich soils for vine health). Soil, vine, and pest management not based solely on synthetic chemicals and broad-spectrum pesticides. Utilize composting, predatory insects and animals to control local pests, and drip irrigation for better water management and no vineyard flooding. Prune vines to promote good air circulation and light penetration. Will reduce the need for fungicide sprays. Track weed growth and remove problem weeds instead of constant spraying. Keep records of weed locations in the vineyard. Use compost to fertilize more than chemical fertilizer. In the winery, action should be taken to use alternative forms of energy and more responsible use of fossil fuels. Energy and water conservation should be of incredible importance at every part of the vineyard and winery. Educate employees on good environmental practices and involvement in the community as well. Regularly assess vineyard health while pruning and note any problem vines and diseases found. Report issues and plan for the best way to cure the specific issue.